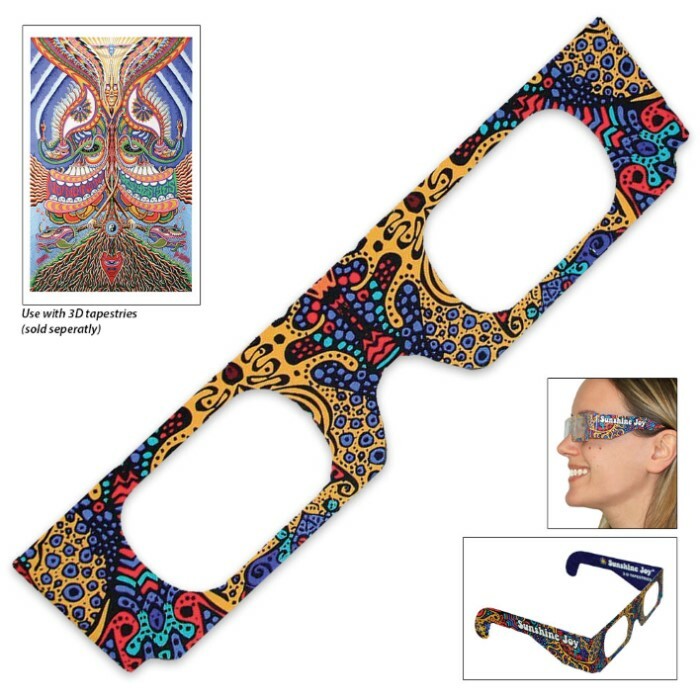 3D Paper Glasses - Set Of Three | BUDK.com - Knives & Swords At The Lowest Prices! Get these 3D Paper Glasses to bring your 3D Tapestry to life! 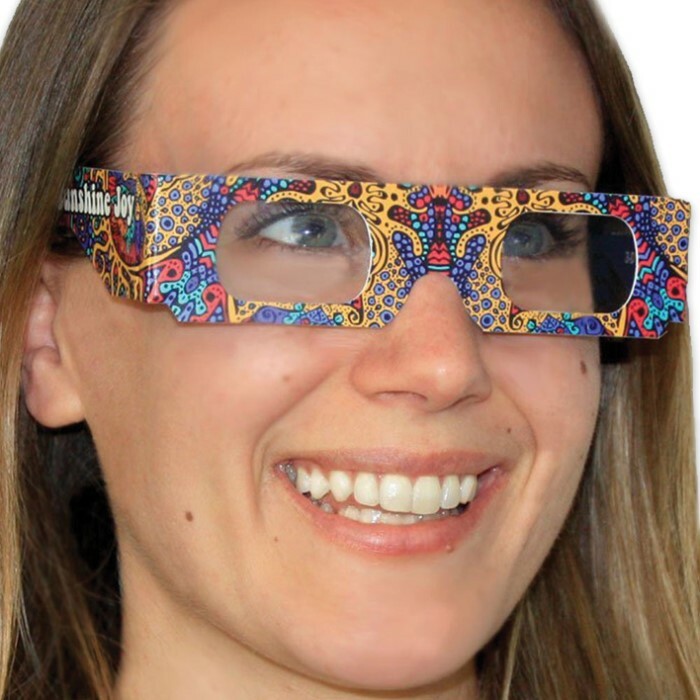 These fun 3D glasses can also be used to view other 3D images and make great party favors. 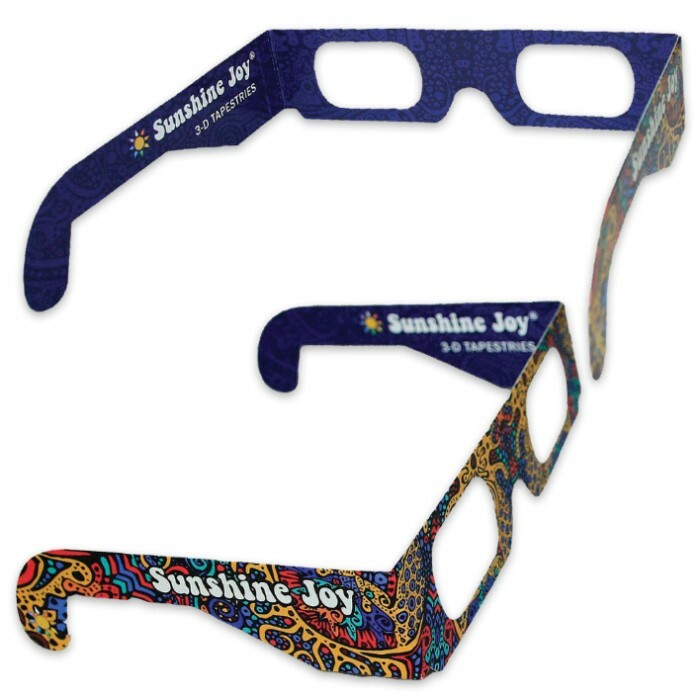 There are three in the pack and one size fits most. Rifle Grenade Adapter M1A2 Model 369 - 1945 Rare Vintage Military Collectible, Used Condition, Sheet Metal Construction - Length 6 1/2"